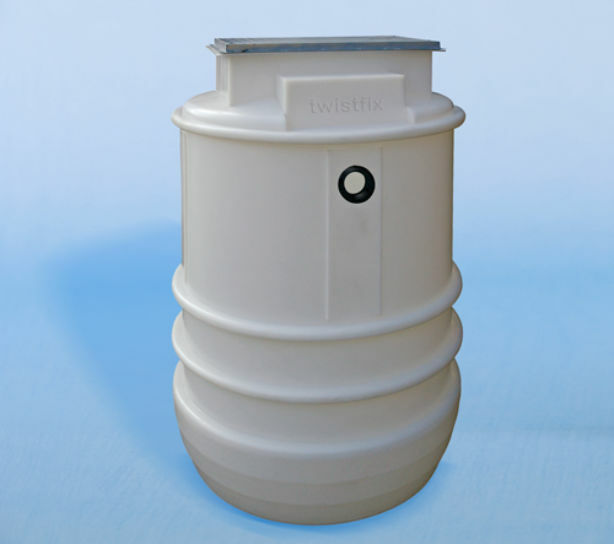 A fully automatic rainwater harvesting system used for the collection and supply of rainwater within both domestic and commercial garden applications. The large tank is filled using rainwater collected from downpipes, which is then filtered into a the storage chamber. 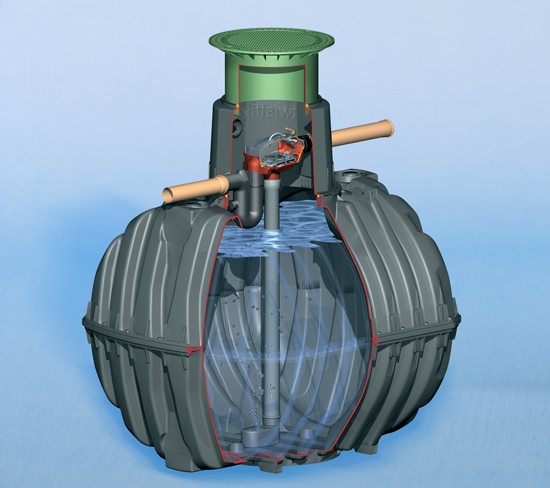 Rainwater is stored in the underground tank from which it is pumped at a constant pressure to a garden sprinkler or hose, ready to serve an outdoor tap for washing cars, windows and patios etc. 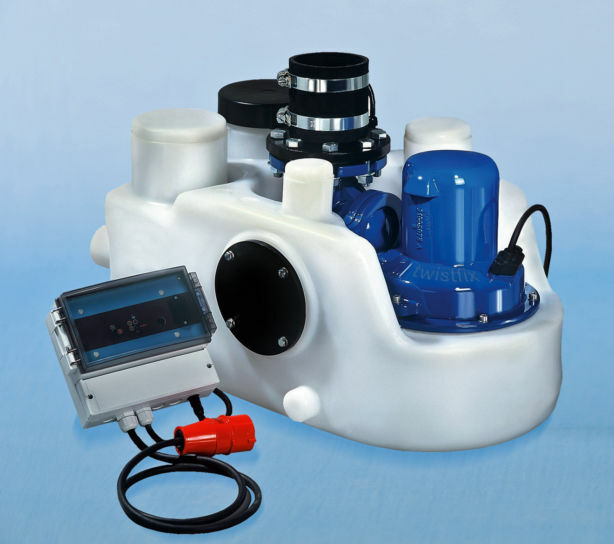 The system includes a submersible pump free-standing in a polyethylene tank with locking access cover, connections for pipework, internal leaf filter and hose connections. 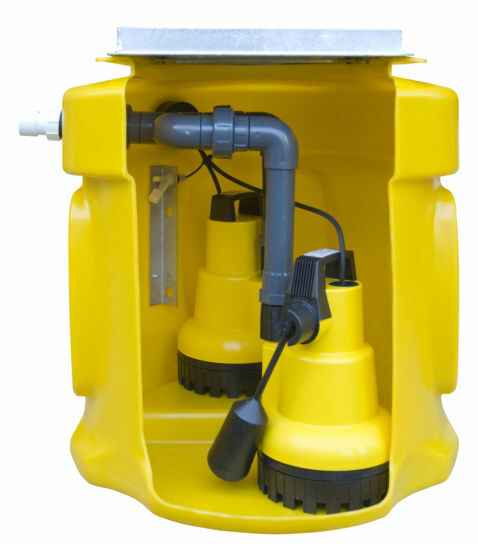 Rainwater harvesting systems offer unrestricted use of your outdoor tap whilst rainwater is available in the tank, even during hose pipe bans. 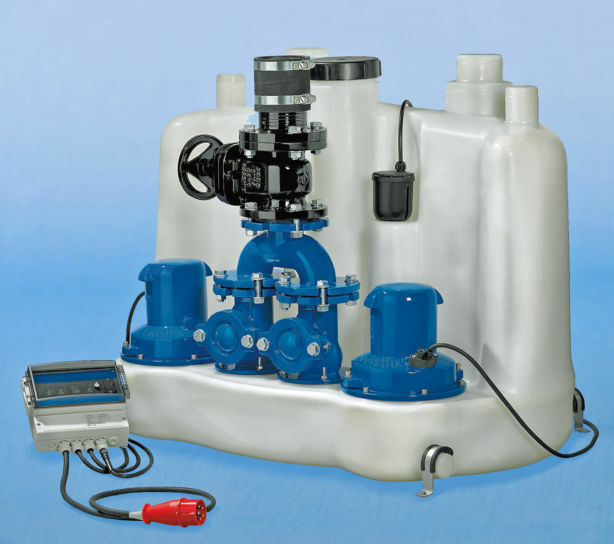 They make good use of a natural resource and save costs through reduced mains water consumption.